Most cities in California use water once, then dispose of it like waste. Approximately 12 billion gallons of treated wastewater are discharged into the ocean or an estuary each day. But like many other recycled materials, water can be reused. Advanced filtration technologies, similar to what astronauts have used in outer space for decades, can clean recycled water to such a highly purified state that it is akin to distilled water and requires natural minerals to be added back in before entering the drinking water system. Water recycling offers a significant untapped water supply, particularly in coastal areas facing water shortages or in areas that rely on imported water. 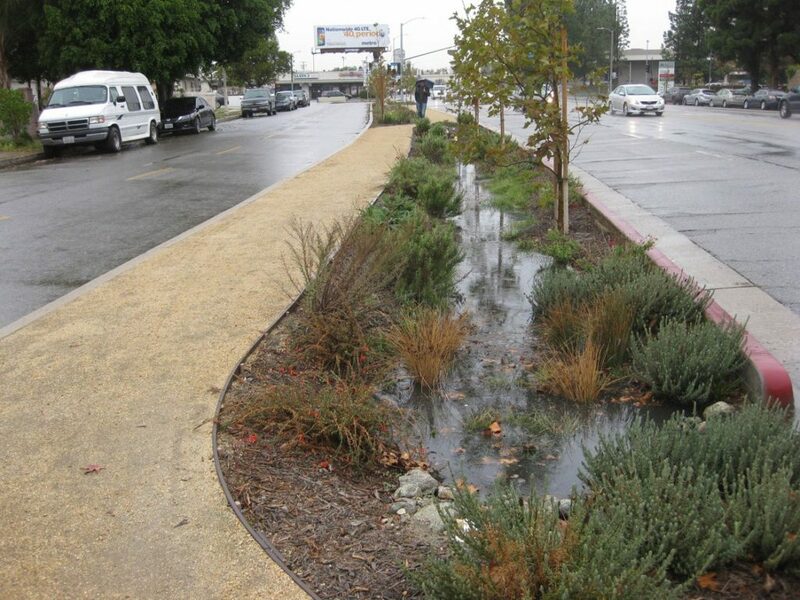 Recycled water could meet nearly one third of California’s water supply needs. Water recycling is a wise investment because it creates a local, drought resilient water supply and can reduce wastewater discharges to the ocean. Advanced purified recycled water uses the same filtration technology as ocean desalination, but requires only one third of the energy and is half the cost of desalinated water. 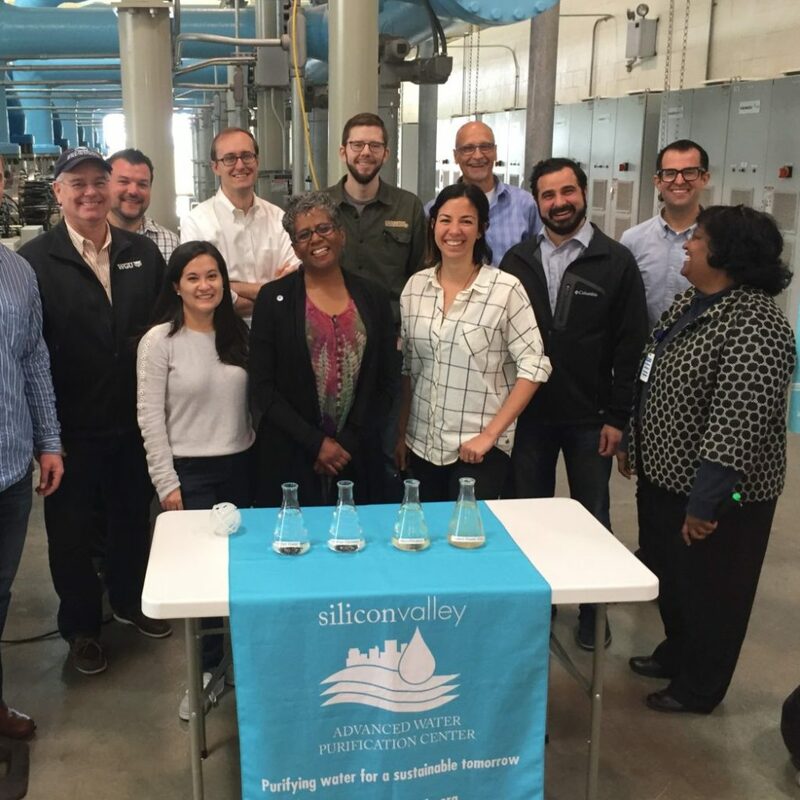 Recycled water is gaining momentum in California—we recently toured the Silicon Valley Advanced Water Purification Center. That facility produces 8 millions gallons of clean, fresh water per day to serve Northern California’s needs, reducing its dependence on the Sacramento-San Joaquin Delta, and preserving tidal habitat in the San Francisco Bay. California has always been on the cutting edge of advancing water recycling technology. For example, the Orange County Coastkeeper has been a strong supporter of the Orange County Groundwater Replenishment System – the world’s largest highly advanced purified water recycling system. In 2009, CCKA served on the stakeholder working group to develop California’s Water Recycling Policy, which among other things, set a state goal to increase water recycling by approximately two million acre-feet per year by 2030. 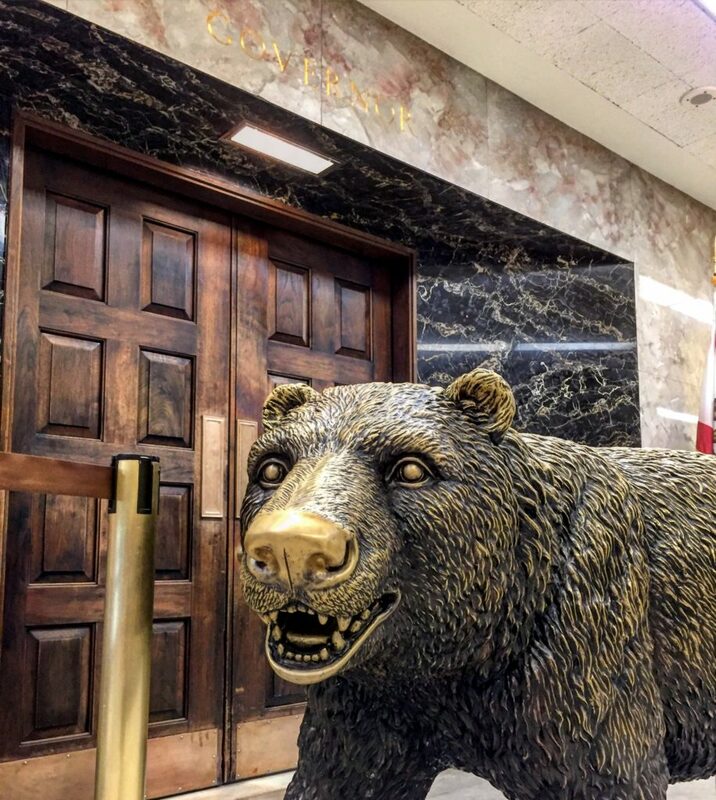 CCKA has since worked with the State Water Board to adopt a clear and consistent regulatory pathway to help California’s water agencies meet its water recycling goals. 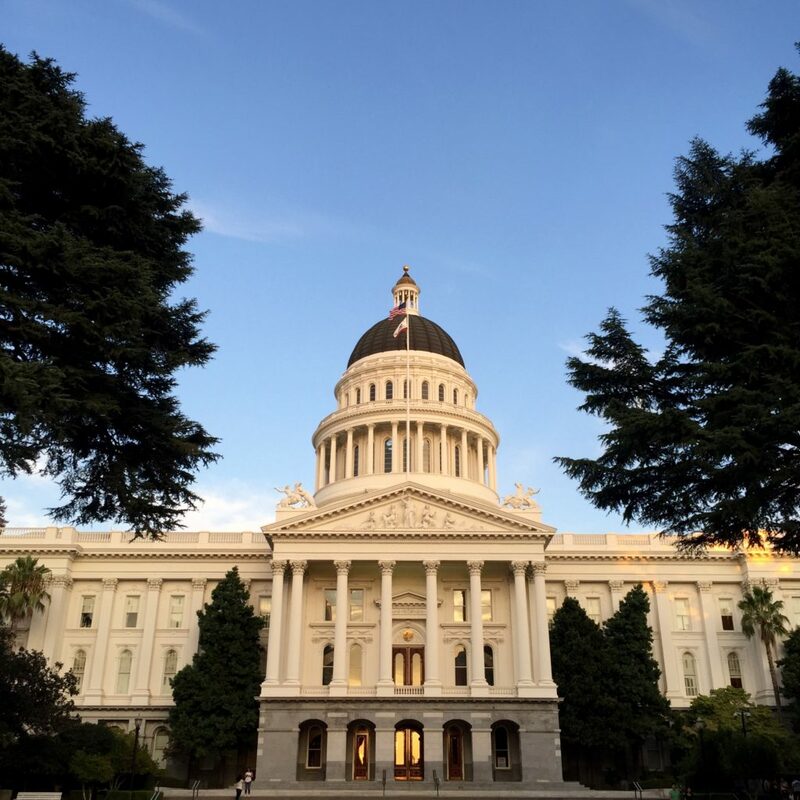 In addition to regulatory work, CCKA advocates for legislative reforms to accelerate and expand water recycling projects, while protecting public health and the environment. 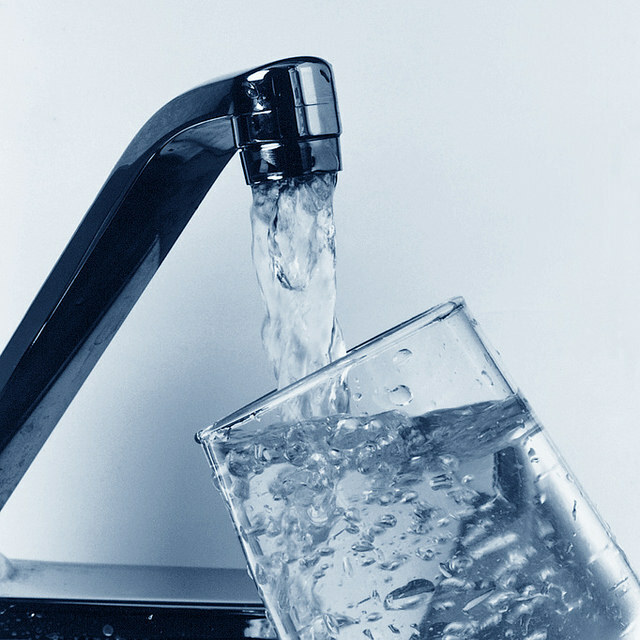 In 2010, CCKA supported legislation requiring California to develop regulations for potable recycled water, and to assess whether recycled water could be put directly into our water supply system. Since 2011, CCKA has been the lead environmental group on every state water recycling bill introduced, including a bill introduced this year by Assemblymember Gordon that would allow advanced purified recycled water to be bottled for educational purposes. This legislation will provide critical momentum to increase public support for, and confidence in, purified water.